Pen pr Tim has 15 years experience of engineering design, process installation management and project management in the packaging industry and 10 years’ at BPTA supporting developments in the plastics processing industry. 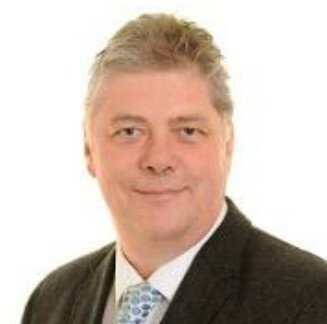 Following 10 years in economic development developing and implementing waste and environmental projects Tim was head of Sustainable development at the West Midlands RDA in 2010/11 during which time studied for a Masters in Environmental Management for Business at Cranfield University. Tim Joined Zero Waste Scotland in Stirling Scotland in June 2011, His role helps deliver the Circular Economy Programme, with is focused on developing reprocessing infrastructure for plastics and dry recyclables, and increasing demand for recycled products in Scotland, Tim can help SME’s access funding through the Circular Economy Investment Fund (CEIF) with a particular emphasis on Plastics.